Just in time for the Christmas rush! Home / Therapy News / Just in time for the Christmas rush! 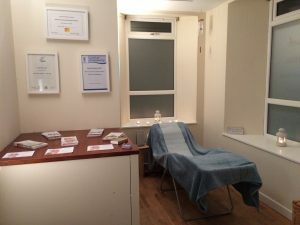 In Touch is delighted to be opening a treatment room at Main Street, Colinsburgh. Appointments will be available there from Friday 15th December. The first person to try out the room was a new client and she has booked two more appointments since then! Don’t forget that In Touch also does home treatments, pamper sessions for small groups of friends and workplace wellbeing sessions too. Give the gift of relaxation this Christmas. For a unique and thoughtful present, In Touch vouchers are available for 30 minutes or an hour. 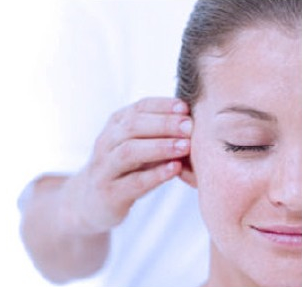 Vouchers can be used at the treatment room or towards a home treatment or pamper session. Just contact Fiona for a voucher or use the In Touch Facebook shop. 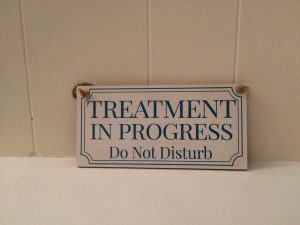 To celebrate the opening of the treatment room In Touch is giving away three one hour treatments. The prize draw will be announced on opening day, Friday 15 December. Check out the In Touch Facebook page now! 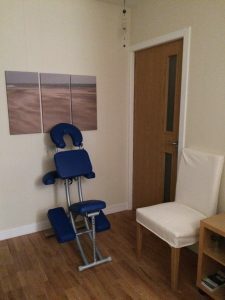 This entry was posted in Therapy News and tagged Colinsburgh, giveaway, prize draw, treatment room. Bookmark the permalink.